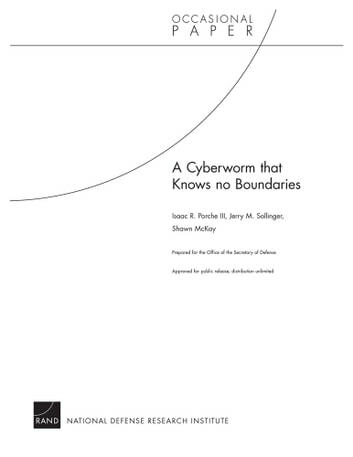 It has become clear that Stuxnet-like worms pose a serious threat even to critical U.S. infrastructure and computer systems that are not connected to the Internet. However, defending against such attacks involves complex technological and legal issues. In particular, at the federal level, different organizations have different responsibilities and levels of authority when it comes to investigating or defending against intrusions.